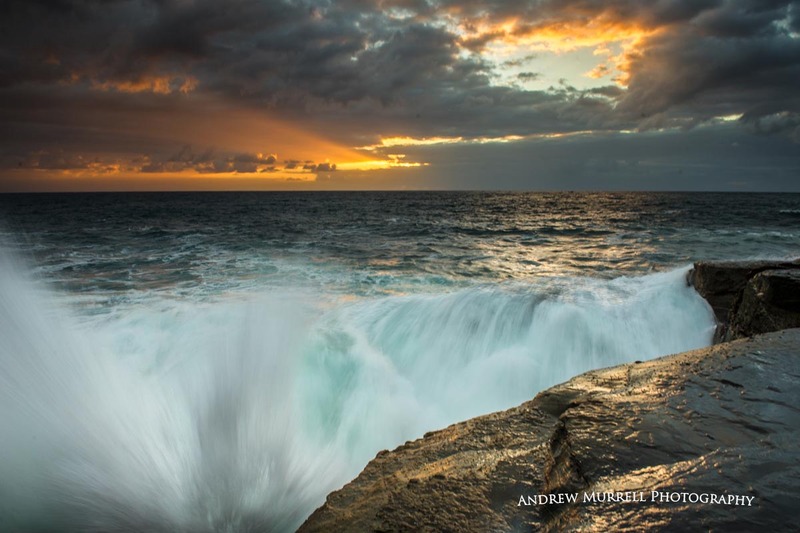 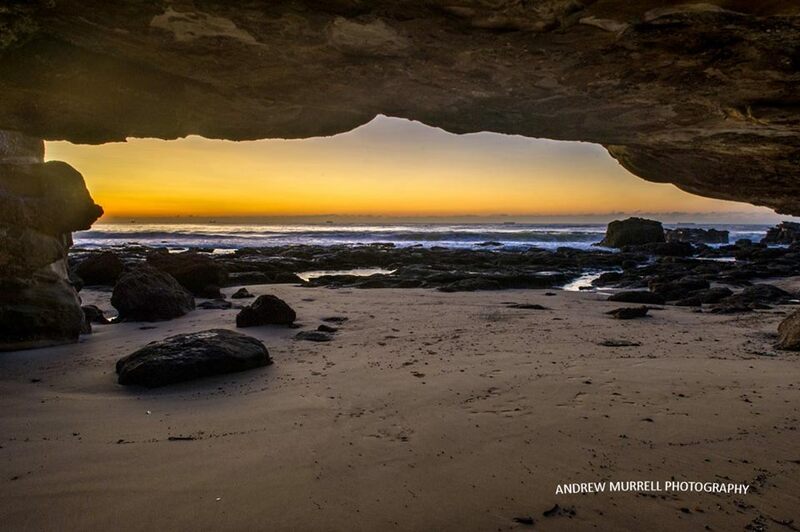 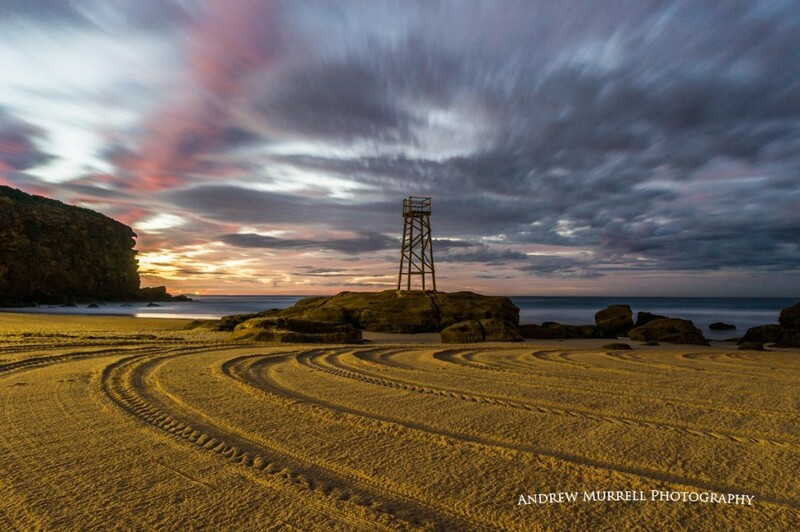 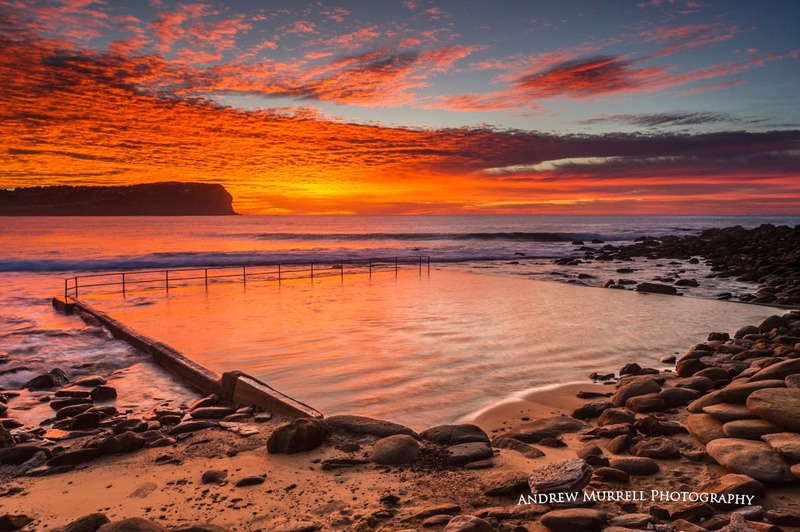 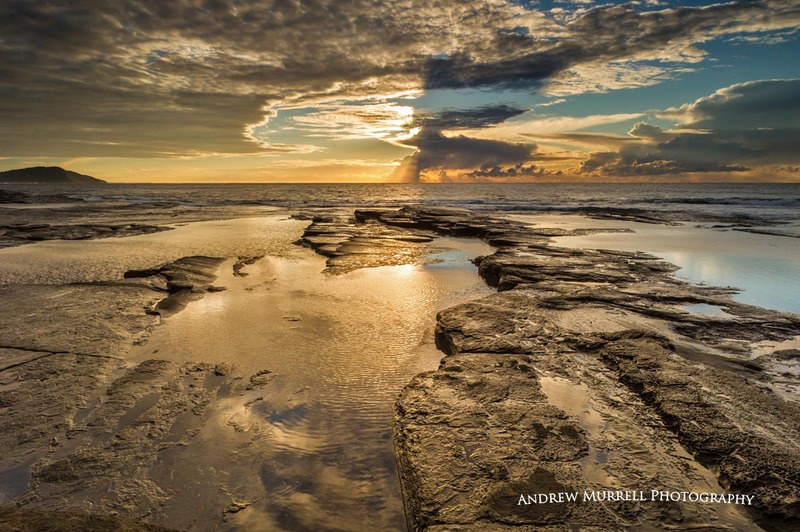 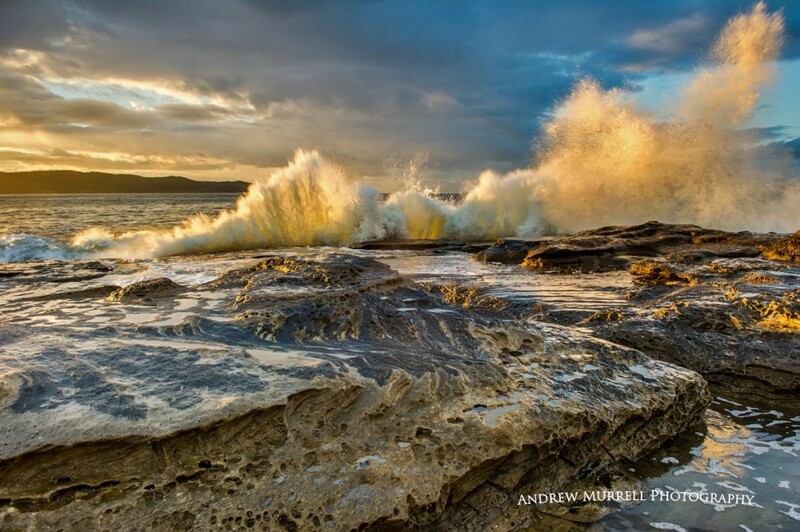 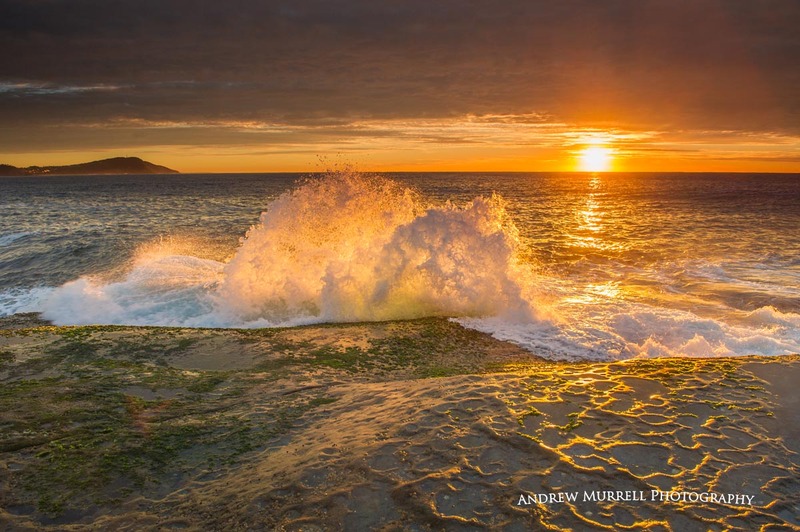 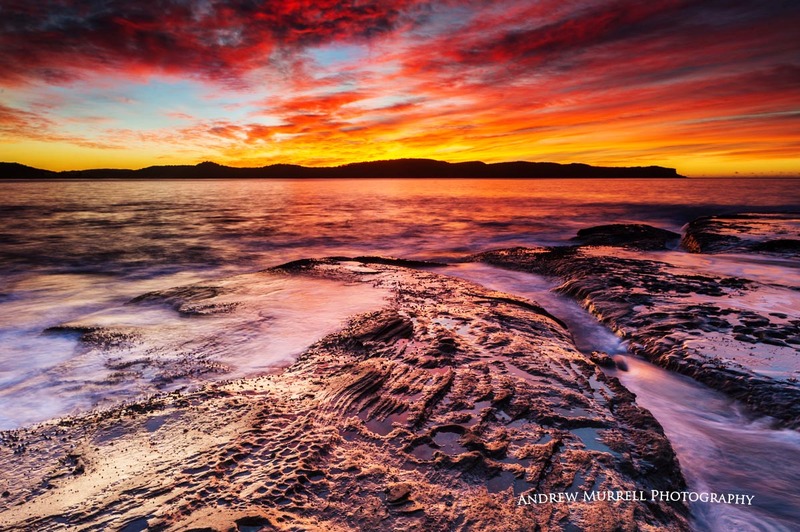 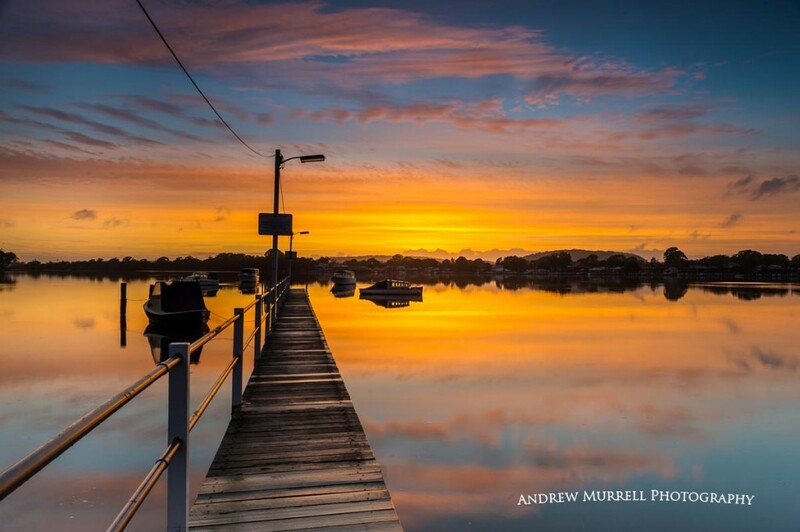 The Ask Roz Central Coast, Photographer of the week is Andrew Murrell. Andrew has been working as a Wedding and Event Photographer for 4 years now. 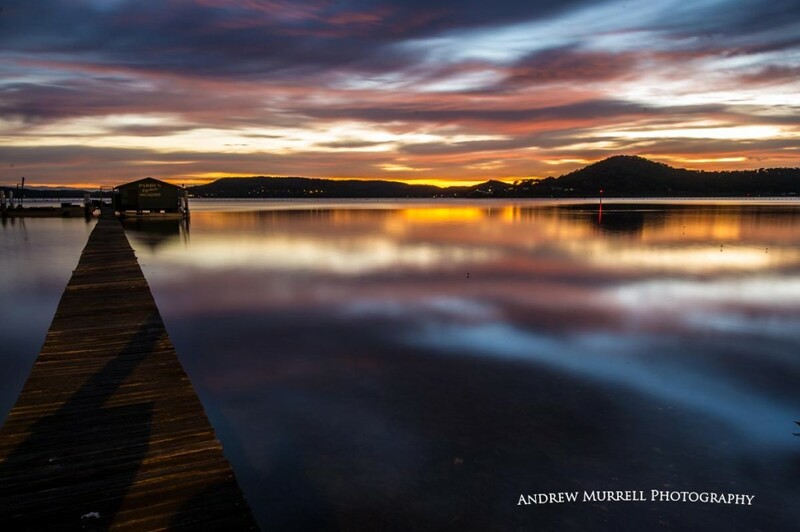 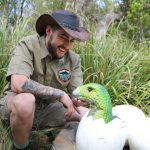 He has extensive experience with this style of shooting and have regular work for both Harrigans Irish Pub and the Hunter Valley Gardens. 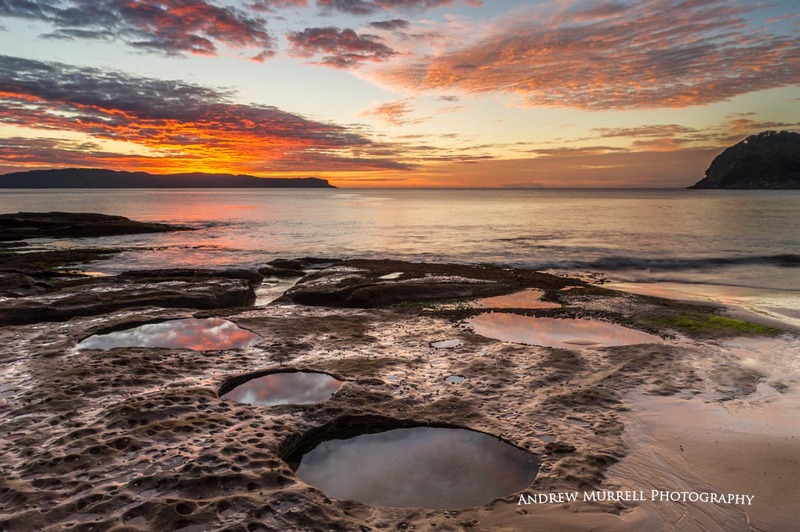 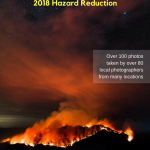 Some of the Landscapes have won local awards and one of my images was included in Ken Duncan’s latest book on the Central Coast. 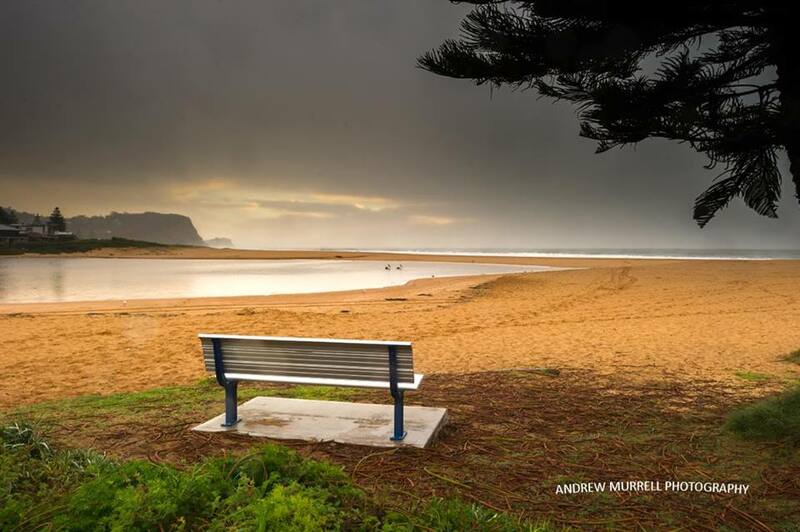 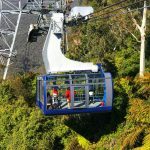 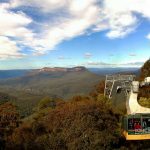 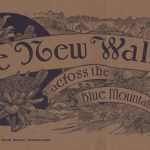 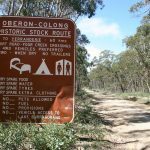 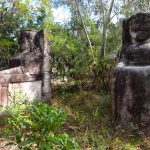 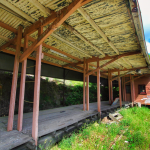 NOTE: Ask Roz Central Coast to find great things to see and do in the Central Coast region. 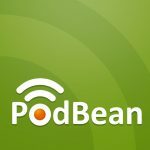 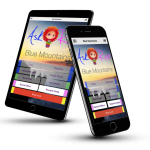 Get your FREE “Ask Roz Central Coast” app today.